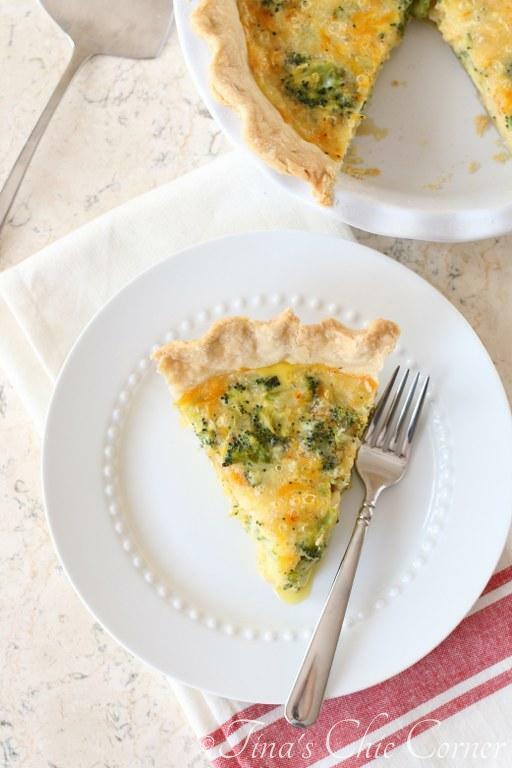 Quiche is always a good idea for brunch. Am I right or am I right? For one of our hosting gigs last month, I wanted to make my crustless spinach quiche. I’ve been making that recipe for years and it’s always a winner. I thought I had spinach at home but I was wrong. (Ugh, must pay better attention when making the grocery list.) I didn’t want to spend 30 minutes in the car to make a grocery run (and I didn’t want to ask, I mean beg, my husband to go either) so I did some quick thinking. I had broccoli. Yup, that’ll do. I could just pretend that it was intentionally planned that way. 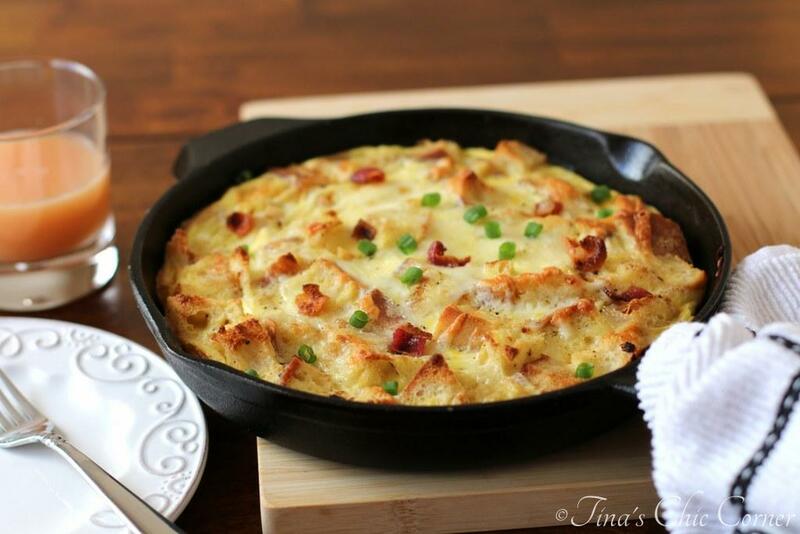 Eggs and cheese, it’s the beginnings of almost anything fabulous. 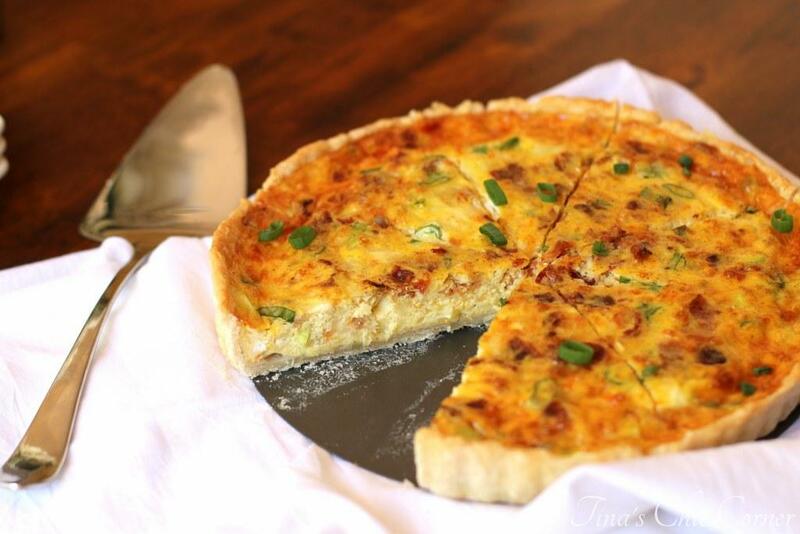 How do you prefer your quiche? Quiche, quiche, quiche… It’s a funny word to say. No? The quiche was a huge hit! I believe my mom’s exact words were “You have GOT to blog about this.” How could I refuse her request? I couldn’t. So I decided to make it again last weekend for my best friend and her family. You’ll notice that this version has crust. When I told my husband that the quiche was going to be without a crust he said we always go all out for our guests which means the quiche should have a crust. In other words, he wanted crust. I can’t blame him because this crust is amazing. I think I’ve made this crust six times in the past month. By the way, before I met my husband I was afraid to make crust and so I never did. Now, I could make it with my eyes closed. Words to the wise, don’t be a scaredy cat like I used to be. (My husband points out that I’m also totally afraid of yeast bread, but I’m going to go with baby steps.) Whether you make this broccoli quiche with or without the crust, you’ve got a winner. Although I do think it’s better with the crust. Hello, it’s crust. Make the pie crust. I used my recipe found here. If you bought your crust you should do the steps that make sense for that below, but your goal either way is a cooked pie crust in a pan waiting for quiche filling. On a floured work surface, roll out the chilled dough to fit a 9 inch round baking pan. I roll my dough into a 12 inch circle. Carefully place the round dough into the pie pan and up the sides. Crimp the edges of pie crust to make it pretty. You can use your fingers or a fork depending on what you want your edges to look like. 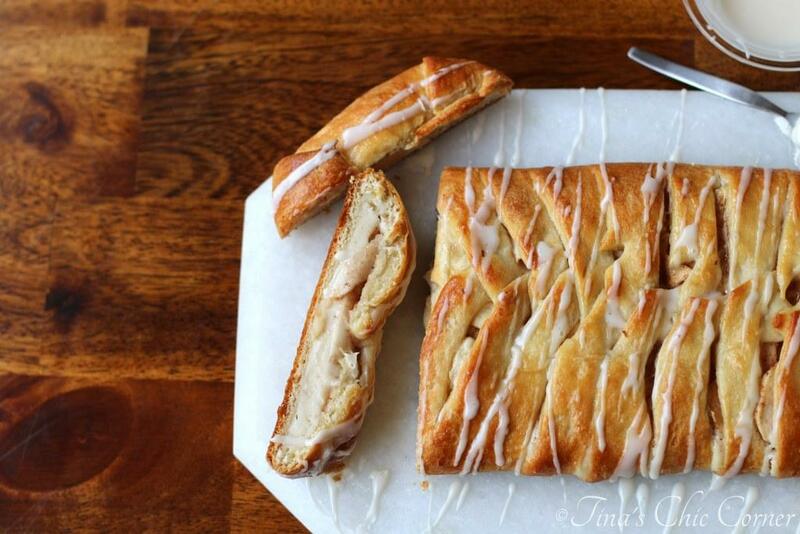 Use a fork to poke holes all over the bottom and the sides of the dough. Line the crust with parchment paper and fill it with a pie weight, or dry beans or rice. Bake the crust in the preheated oven on the bottom third of the oven for 20 minutes. Remove the crust from the oven and remove the pie weights and parchment paper. Add the onions and cook until they are soft. Set them aside. In a large bowl, combine the beaten eggs, shredded cheeses, salt and pepper. Add in the onion mixture and stir until combined. Gently stir in the cooked broccoli. Pour the egg mixture into the cooked pie crust and bake it in the preheated oven for about 45 minutes or until the eggs have set. It’s okay if it jiggles a little bit because it will firm up as it cools. Let it cool for about 1 hour before serving. Yes, this is actually important because it will be runny if you cut into it while it’s hot. Here are some other bangin brunch ideas.